The key to excellent preventative care for your horse is an annual wellness exam. This yearly exam is a good time to discuss nutrition, behavior problems, emerging disease threats, and to develop a parasite control treatment plan that is specific to your own needs. The annual wellness exam provides an opportunity to bring your horse up to date on season-specific vaccinations and prepare for upcoming travel. Annual wellness exams are the best way to detect and treat health problems before they become serious. 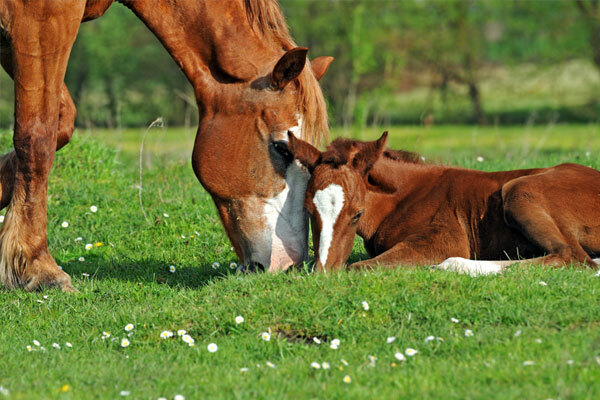 Our highly trained and experienced equine team provides equine reproduction services including breeding consultations, artificial insemination, reproductive ultrasound, and pregnancy ultrasound. 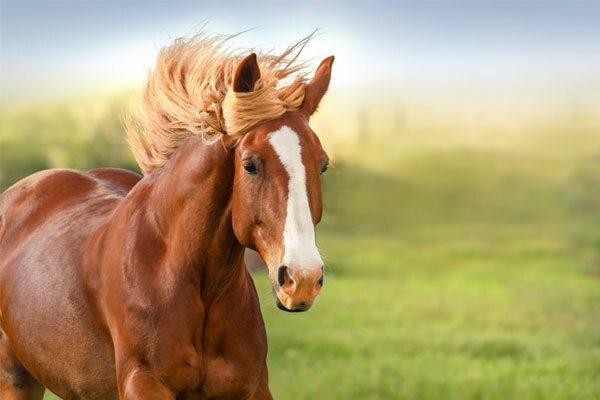 We are pleased to offer acupuncture for our equine patients. We are pleased to offer complete oral and dental care for your horse. Proper dental care is essential to your horse’s health, well-being, and longevity. 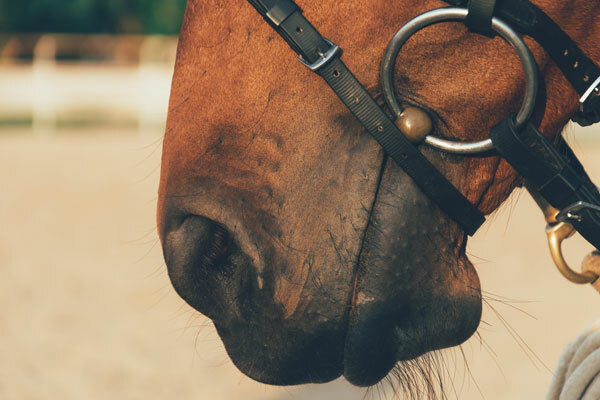 Among many benefits, proper equine dental care can prevent premature tooth loss, reduce impaction and colic, allow easier tooth eruption, and prevent pain during bit use and feeding. Having your horse's teeth cared for without sedation by an unlicensed or non-veterinary provider can potentially harm your horse's health. Without anesthesia, the mouth cannot be opened correctly to evaluate all surfaces. Caudal points and hooks cannot be sufficiently reached. 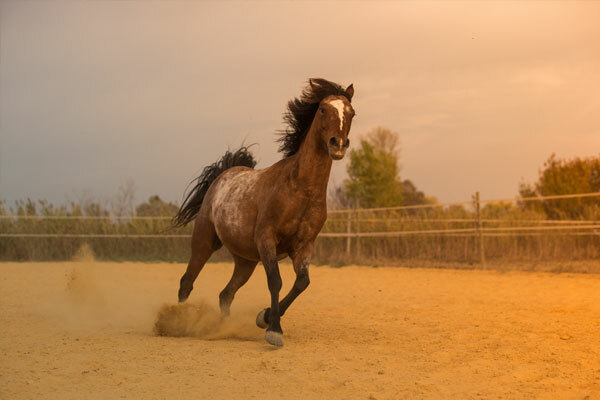 Without sedation, dental instruments can cause damage to the teeth and mouth if the horse shakes its head during treatment. Significant tooth, cheek, palate, and tongue damage can occur. Balancing a mouth is not able to be properly achieved, resulting in possible pain for your horse over time. As part of the annual exam, we will recommend a dental care program that is appropriate for your horse. 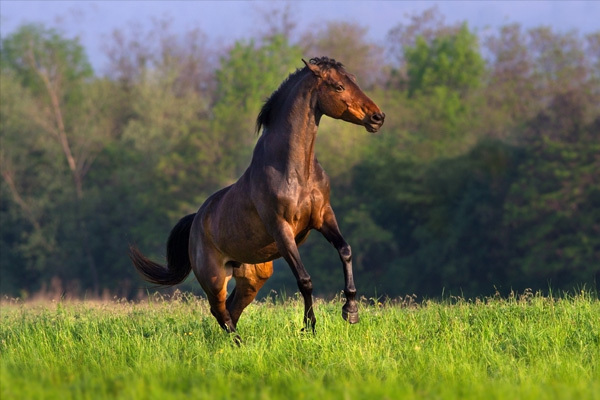 Digital radiography (x-ray) has revolutionized Equine Medicine. 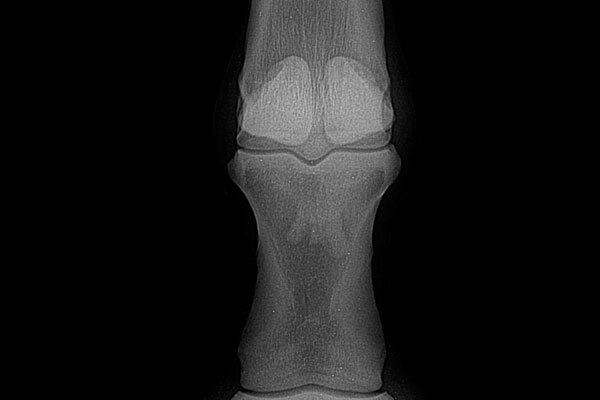 Now we are able to quickly and easily diagnose potential causes of lameness and bone abnormalities with less stress on/for your horse.Digital radiography allows us to view the images immediately and to retake images or to take additional views quickly if needed. Digital radiography also gives us the ability, if needed, to electronically send the x-rays to board certified radiologists for their opinion. In addition, the images produced by digital radiography are of much better quality than film radiographs and can be manipulated digitally, giving us the best possible radiographic information to help find the diagnosis. 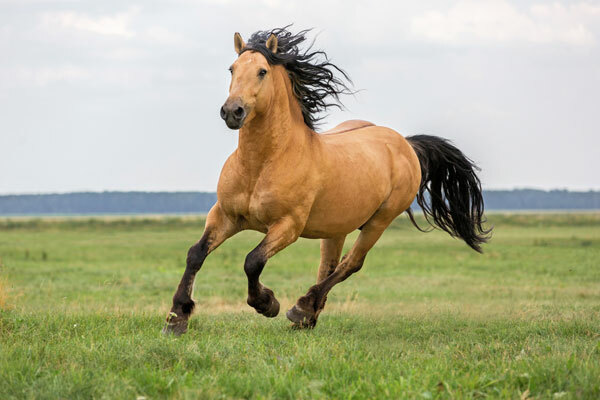 If your horse is dealing with lameness issues or any sort of mobility problem, please don't hesitate to contact us today at (509) 525-2502. We are proud to offer laser therapy for our equine patients. Our Class IV Laser has been proven to help with a number of conditions including: joint pain, wounds, post orthopedic recovery, edema, and congestion. We are pleased to offer thorough pre purchase exams for our equine clients. 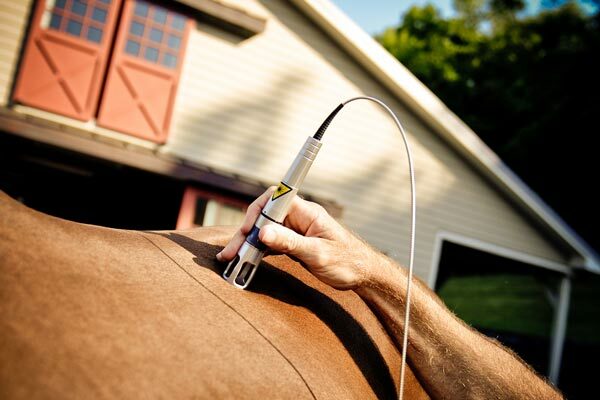 This allows an equine veterinarian to examine and detect any existing or potential health issues that may affect the horse.